Bhs stores offer a service called click and collect which allows you to the convenience of ordering items online and picking them up at any of their stores in Great Britain. This service is free and available for most items they sell with the exception of furniture. Once you have placed your order it will be delivered within seven days to the store of your choosing for you to pick up at your convenience during the stores regular business hours within ten days of store delivery. It is a very simple process that allows you as much time as you like at the time that you like to browse through thousands of items at bhs.co.uk. Once you see something that you would like to purchase you click on it to add it to your shopping cart. Once you are finished shopping and ready to checkout you will have the option of selecting the Bhs store that you would like your items to be delivered to for you to collect in store in the near future. 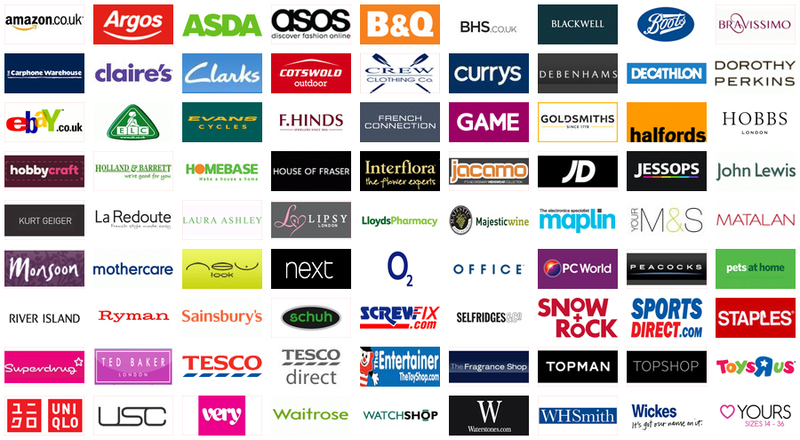 The website makes it very easy by having a drop down list with all the Bhs stores to choose from instead of having to manual type in a location. Once you have done that you finish checking out as usual by entering your payment information. You will soon get an email confirming your order with an attached invoice you print and when ready bring it to the store that you choose to collect your purchases. You will get another email letting you know once your order has been shipped as well as when it arrives in store. Once you are in the store you go to the customer service department and present your invoice and a form of personal identification such as a driver’s license or passport. It is important to remember to bring your invoice as this has your order number on it. Additionally, a valid identification is required to make sure the right person is picking up the order and that if there are an age restricted items that the person is old enough to pick these items up. This Bhs click and collect service is a wonderful way to shop online without having to pay large shipping fees. You can easily pick up your package at the store that is closest to work, school, or home. Bhs offers a wide selection of items ranging from clothing from men, woman, and child to home and giftware. They accept many payment options such as Visa, Mastercard, Maestro, American Express, Solo, and PayPal. If you pay using your Bhs Mastercard when shopping online you will also benefit by getting awarded loyalty points. You pay for your purchase when you order is placed online so when you go to collect your items in store you will not need to worry about payment. If you should misplace your invoice you can go back to the email that was sent to click on the order link to reprint a new copy. If you misplace the invoice and cannot access the email you can call customer service and they can help you.